​WE CAN HELP YOU INCREASE BETS DURING THE WORLD CUP! Pubs have always been a natural home for watching live sport on big screen TV’s. With the the FIFA World Cup 2018 taking place this June and July there is a massive opportunity for you to attract new customers and extra bets from fans. Statistics from previous major tournaments show that around 14.8m people head to the pub to watch a football game and they expect to stay for at least three hours each time. We have over 2,400 digital screens throughout the UK reaching an estimated audience of 17.4m. Highly penetrated in hospitality (pub) venues reaching an broad audience demographic weighted towards young males interested in sports and gambling. What is the Screach value add? ​We deliver advertisers a unique 'in-venue' proposition by providing a broadcast quality content channel delivering high levels of viewership and screen attention time from extended consumer dwell times (average 1hr 9mins). Screach can use existing branded digital and TV creative enabling rapid deployment at no additional effort or cost. We can even provide an opportunity to deliver live programmatic 'in play' adverting. What's more, the 'On license' nature of the Screach network offers less advertiser regulatory restrictions. million visits per year to Screach venues. 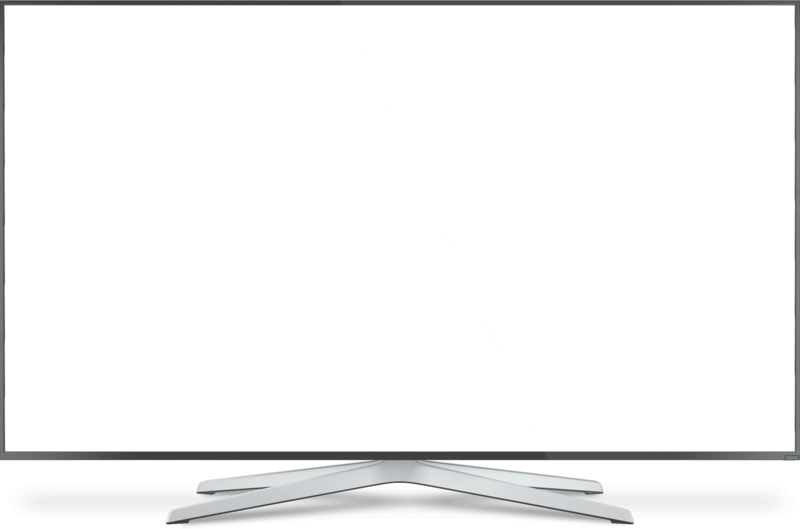 WHAT IS THE SCREACH TV CHANNEL? 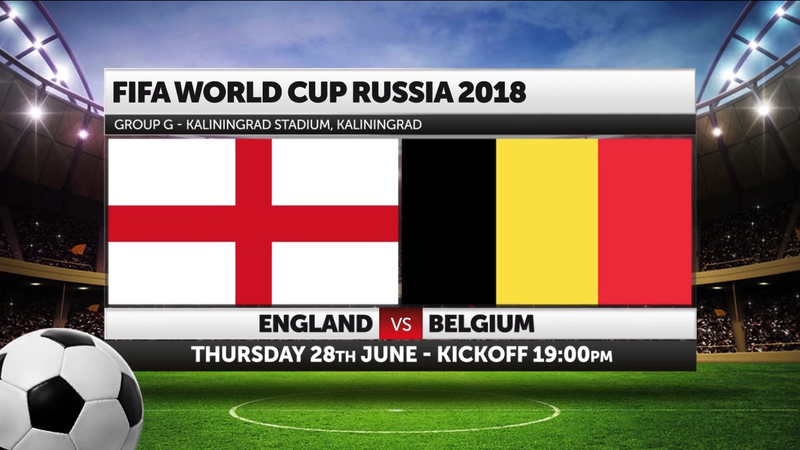 With Screach TV we deliver a bespoke TV channel to the venue that co-exists with BT Sport and Sky, displaying engaging content (such as sports highlights), dynamic content (such as news, weather or social media posts) interspersed with the venue's own promotions and 3rd party advertising. ​SCREACH PLAYS FOR THE 80% OF TIME WHEN NO LIVE MATCHES ARE SHOWN AND IN PARALLEL WITH LIVE MATCHES WHEN THEY ARE! ​YOU COULD EVEN HAVE EVENT DRIVEN DYNAMIC ODDS ON PUB SCREENS! WHAT'S THE SCREACH WORLD CUP 2018 OPPORTUNITY IN UK PUBS? Full network deployment in over 500 pubs reaching prime target audiences during the World Cup. Six week campaign duration starting June 1st. Up to 2 minutes of adverts per hour over 12 hours per day opening times. Running in-parallel with live games. ​What length of advert can I provide? ​Your ad should be standard lengths – 10, 20,30, 40 or 60 seconds. ​Who provides the adVERTISING asset? ​You would typically provide an existing asset. However, Screach can create a bespoke asset through our professional services team. ​What assets can be used? Image, video and dynamic web content. Can I change my advert mid-campaign? ​Yes – you can change the advert as many times as you like giving only 48 hours notice. ​Do you have other adVERTISING opportunities?